Published on October 29, 2009 in News. 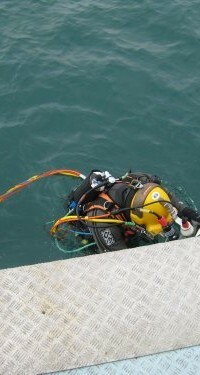 0 Comments Tags: Divers, Swash Channel, Work Experience. In October Alex Pope joined Wessex Archaeology for one week’s work experience, following successful results in his GCSEs. 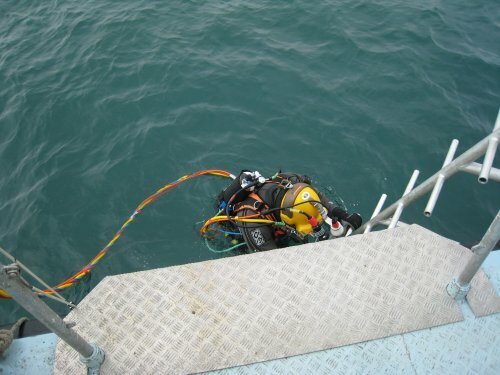 Whilst he was with us he spent a day on board Wessex Archaeology’s dive vessel as our marine and coastal archaeologists investigated a site near Poole, Dorset. Here he was able to see first-hand what our divers do when they survey and investigate a protected wreck site. Read his account of a day spent on board the dive vessel as our team explored the Swash Channel wreck.